Scott is a cycling enthusiast with over 20-years experience in various sports. His under graduate studies in the field of Human Movement, along with coaching qualifications in Athletics, Basketball and Gymnastics saw him assist the development of junior sports in Melbourne. As a junior himself is competed in track athletics, cross country and basketball, before finding Triathlon. Over the past two years, Scott has been passionately pursuing a come back to competitive sport, and currently races with the Rapha RCC SGP Team in South East Asia. 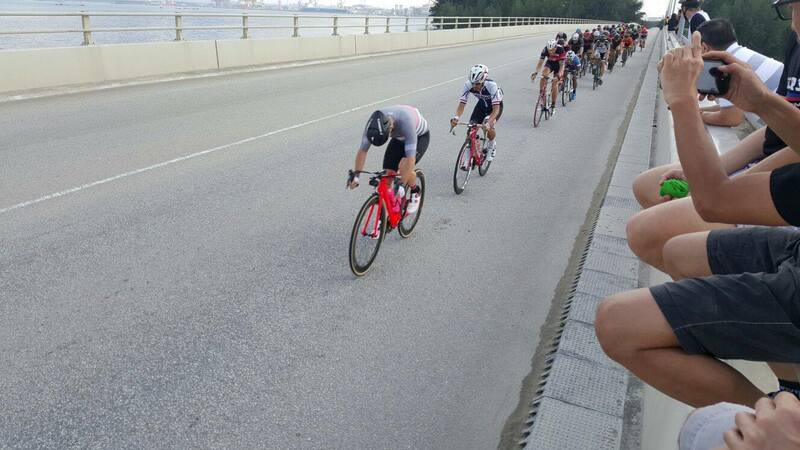 His blog EspressoCyclist has risen to be one of the most read cycling blogs in Singapore. Scott is also a contributor to Second Wind Magazine, and talk on the Digital Innovation on his professional blog ScottEBales.